Cian Mcloughlin is a best selling sales author and CEO of Trinity Perspectives. 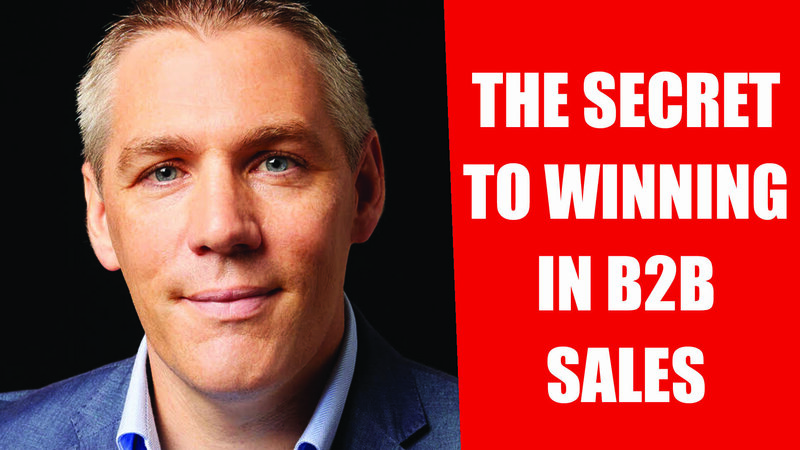 On this episode of The Salesman Podcast Cian explains why simply asking your customers what they want might be the most powerful sales technique of all time! Book: Rebirth of the Salesman: The World of Sales is Evolving. Are you?